Planning a wedding can be a stressful time with so many things to have to organise. At Mummy C’s I work with you to give you the best possible service for your special day! although if you had your heart set on different flavours I can always include them in the 6! Needless to say that cakes can be any size, any amount of tiers and all tiers can be the same flavour or different flavours Cakes can include any decorations, can be novelty, be simplistic or extrovert – my goal is to make you happy! Once you have decided to book a cake from me, a 20% deposit is required 2 months before your special day and i will have as much or as little contact with you as you would like. Up to a month before the big day any changes you want can be made…nothing is set in stone! Then of course the price includes delivery at the venue at the time you need. Get your wedding cake booked in now! 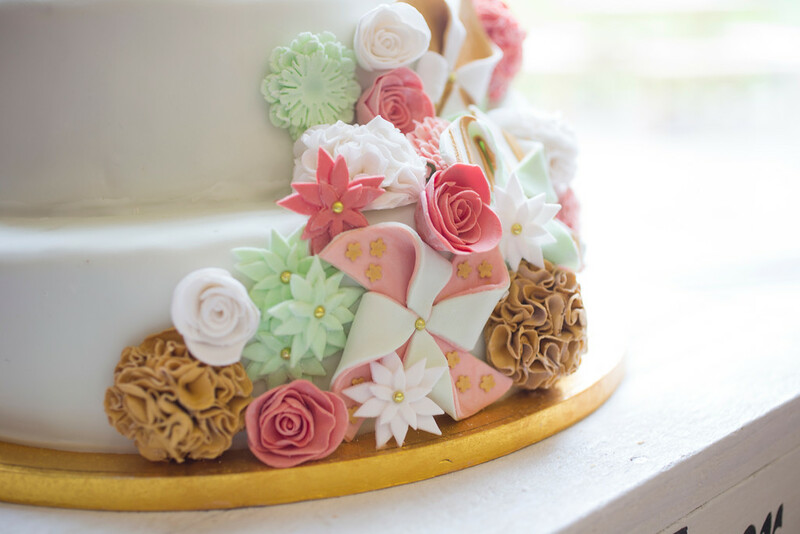 Send me an enquiry today and we can get to work on your dream cake!